The pending limited-edition retail release of the world famous Westvleteren 12 in Ontario is causing a “beer frenzy” amongst local beer aficionados. 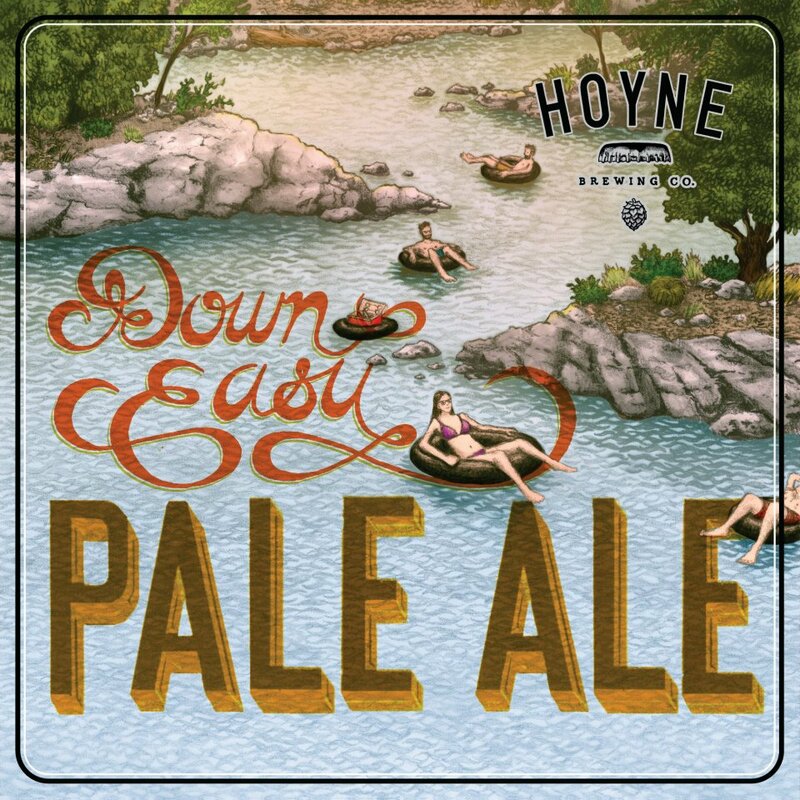 The release, consisting of a six-pack of the beer plus two branded glasses, is selling for $76.85 at the LCBO in selected stores only. The news that Westvleteren 12, or “Westy”, first hit the beer community in June with a lengthy thread in Bar Towel’s discussion forum. More recently another thread started up in late November with the discussion about Westy hitting the shelves mid-December. 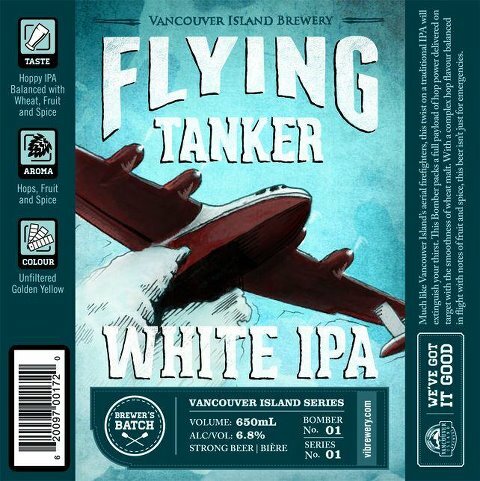 The discussion in the recent thread has been tracking the stores where Westy will be available, plus accounts of what LCBO stores have been telling customers, some of which is contradictory. Many stores that are receiving stock are anticipating morning lineups of eager consumers. 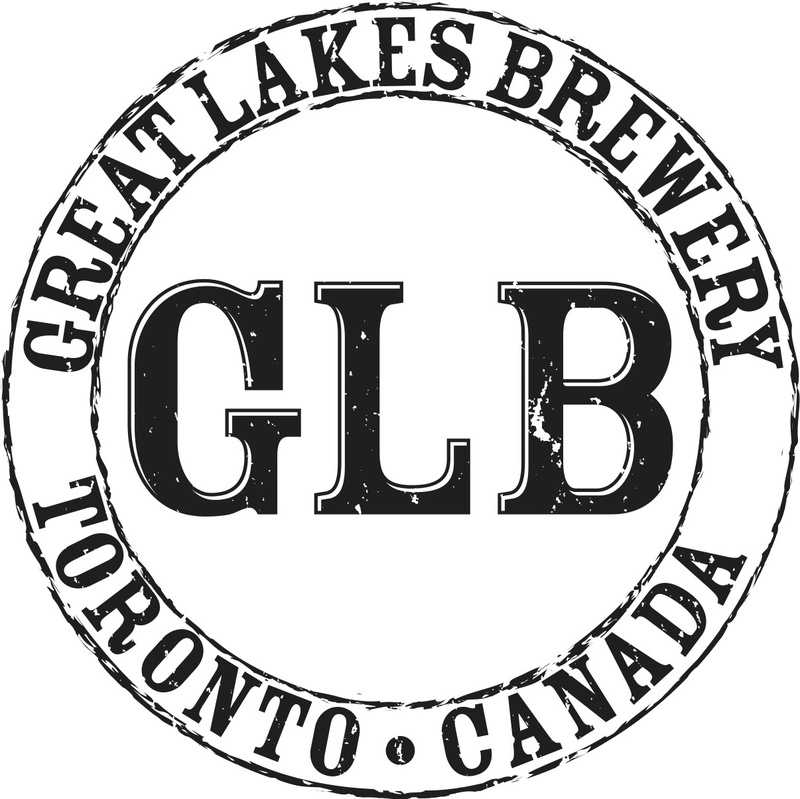 The enthusiasm for this beer release is arguably the most anticipated ever in Ontario, so much that yesterday (December 10th) the Bar Towel web site experienced its highest level of single-day traffic for all of 2012. 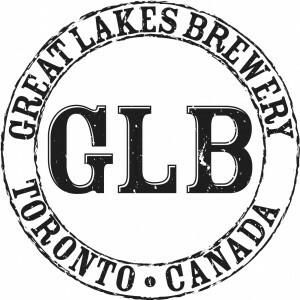 Other high-profile beer releases through the LCBO in the past include Ola Dubh 40 in 2009, Sam Adams Utopias in 2010 and 2011, and probably the first Ontario beer frenzy, Dogfish Head 60 Minute IPA in 2008. This isn’t the first appearance of Westy in Ontario, however, as a couple of years ago a limited amount was distributed to selected bars in the province. This time, however, is the first time it’s been available for home purchase. You can stay up-to-date on what’s happening with Westy, and pretty much everything else in the Ontario beer scene, in our discussion forum. Please join in on the fun, and good luck to everyone hunting Westy this week! 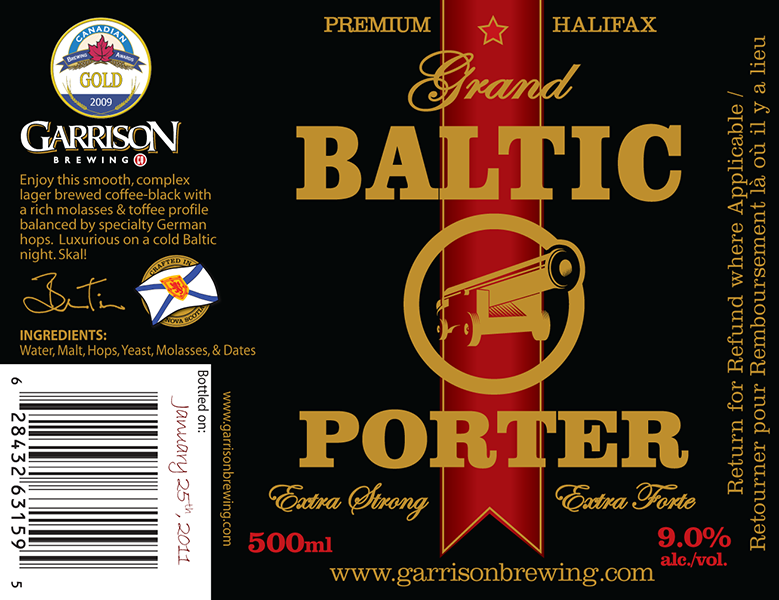 The LCBO’s popular Brewery Feature program, which has spotlighted specific breweries such as Dieu du Ciel!, Fuller’s, Nørrebro Bryghus, and Rogue, returns on January 29th with Garrison Brewing of Halifax, Nova Scotia. 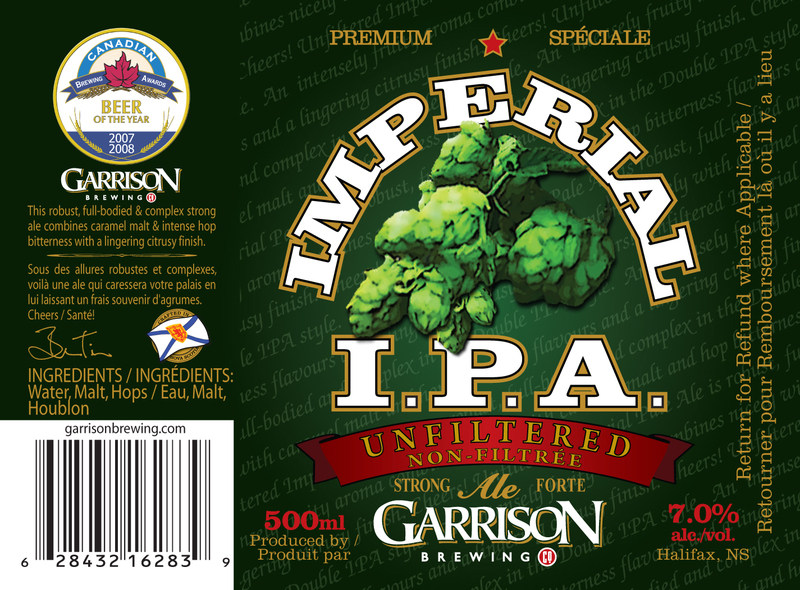 Garrison Brewing, which has seen their Imperial I.P.A, HopYard Pale Ale and Oktoberfest released over the past couple of years through the LCBO, arrives with a set of five special seasonal beers in this release. 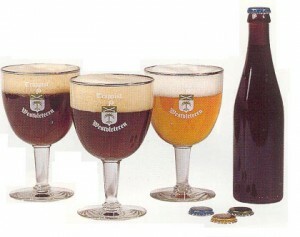 Spruce Beer, $5.25, 500mL, 7.5% alc./vol. Pils, $4.25, 500mL, 4.7% alc./vol. 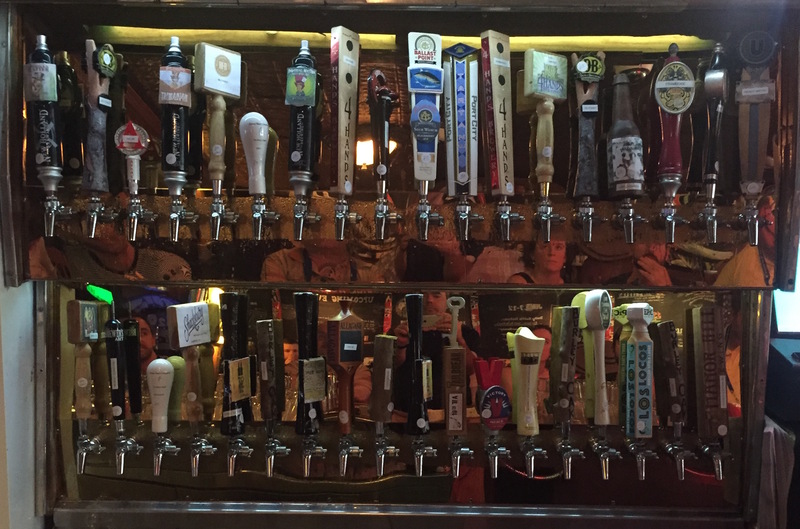 As with all Brewery Feature releases, all beers are available in limited quantities, and when they’re gone, they’re gone. 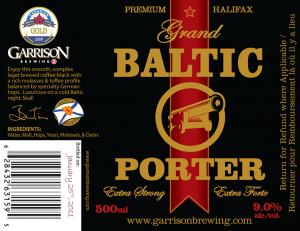 The beers will be available at 25 LCBO stores, which are listed after the break. 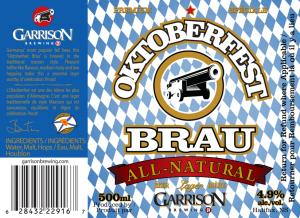 Aside from the Autumn Beer release that is hitting the shelves now, beer lovers in Ontario can also look forward to a special, limited-time Oktoberfest beer release coming in the next week or so. 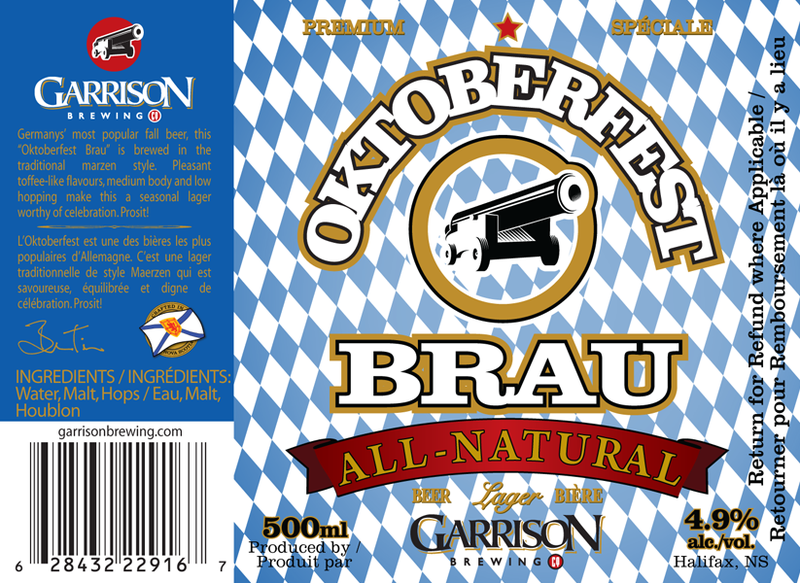 As with all LCBO specialty releases, the beers available for Oktoberfest are limited quantity so get them when you can an enjoy the season! 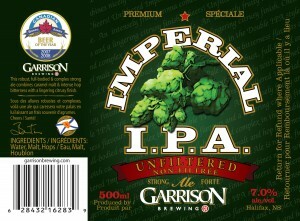 Garrison is represented in Ontario by The Bar Towel. 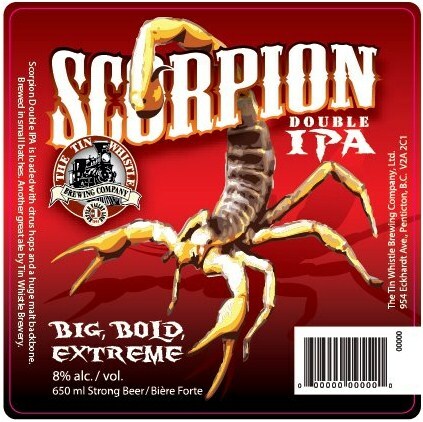 As always, the LCBO seasonal beer releases are limited-time and limited-quantity, so get them before they’re gone! And while you’re at it, tell us what you think about the release in our discussion forum!